We know pets because we listen to them. Free Exam on Your First Visit! Great veterinary care isn’t a 9 to 5 job. We promise that your visit will never feel rushed. And, if you have questions after hours, a member of our team will have an emergency pager to take your call and put your mind at ease. 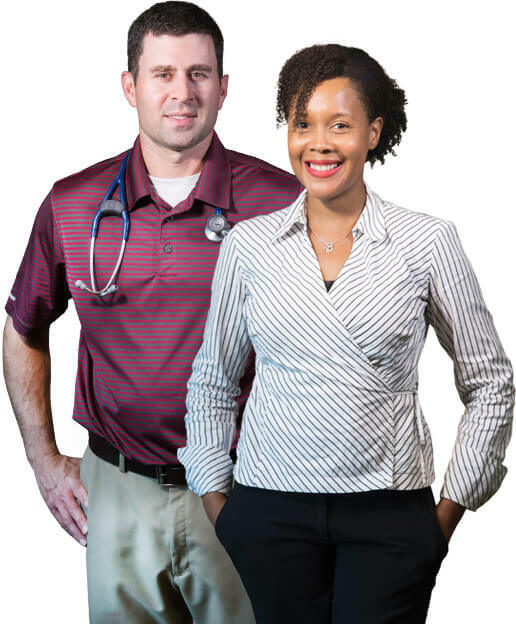 You and your pet have access to our team of 20+ top-notch doctors with a wide variety of specialties. We have a dogged determination to keep learning so that you always benefit from cutting- edge treatment and technology. Our staff is here to make appointments easy. 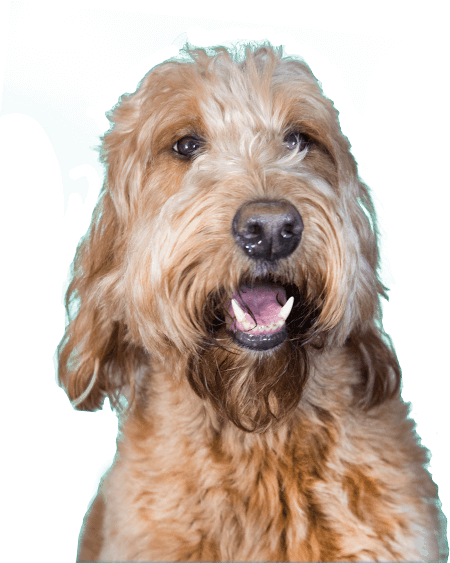 And, we do everything in-house, from exams and dental care to lab testing and surgeries, so you and your pet enjoy a no-hassle experience at any of our locations. 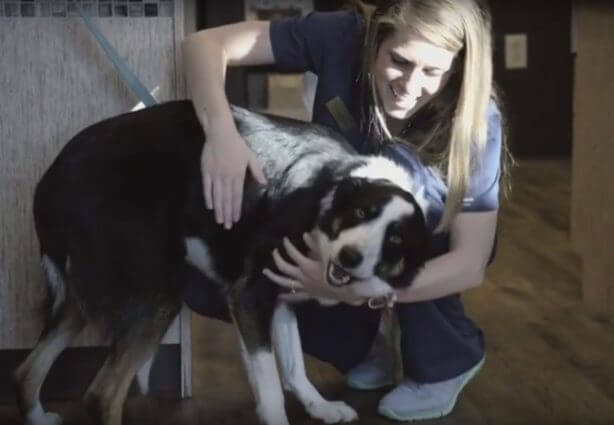 The Pet Hospitals team of 20+ vets excel in a wide variety of different specialties, but we have one big thing in common – an authentic love of animals and veterinary science. Every day is a new opportunity to support, heal, and serve the pets who bring us so much joy. it’s all under one woof. Every animal deserves a loving home. We love all of our furry friends here in the 901, especially the ones who need us most. 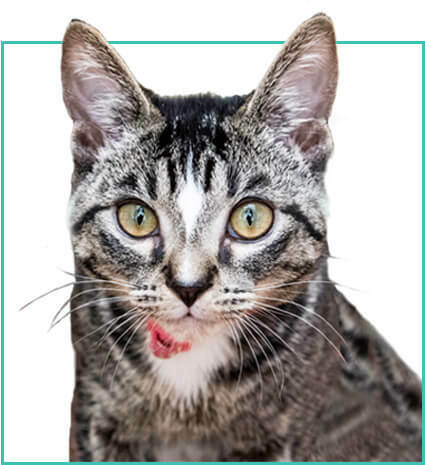 Through our Good Samaritan Program we care for strays, provide free vaccines and exams to encourage shelter pet adoption, and donate food, medication, and care to rescue organizations. We advocate for animals who need a voice and deserve loving homes.